Classes at the Iyengar Yoga Studio are taught by a committed group of independent Iyengar yoga teachers who are all fully qualified, and certified members of the Iyengar Yoga Association (UK). Please scroll down for information about individual teachers. To train as an Iyengar yoga teacher, applicants must have an established practice and be recommended by their teacher. After this, an Introductory certificate may be attained after a minimum of two years training and a rigorous assessment. Higher certificates require many more years of dedicated learning and gaining of experience. Qualified teachers must continue to develop their practice; many attend the Ramamani Institute in Pune to learn with the Iyengar family. 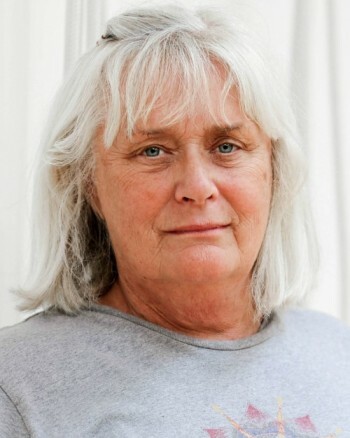 Patsy Sparksman has been practicing Iyengar Yoga since 1979, and teaching since 1993. 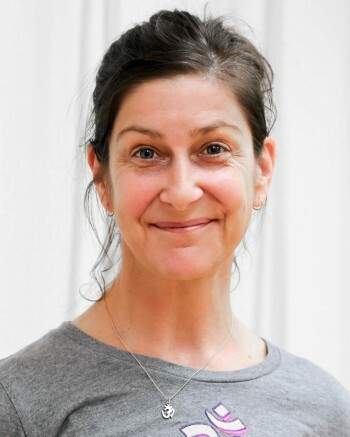 She is particularly interested in the therapeutic application of yoga and teaches two therapy classes at the Studio, as well as her regular classes. Gene Wilcox is one of the Studio partners and has been teaching since 2001. She is on sabbatical in France for one year from 1 September 2017. 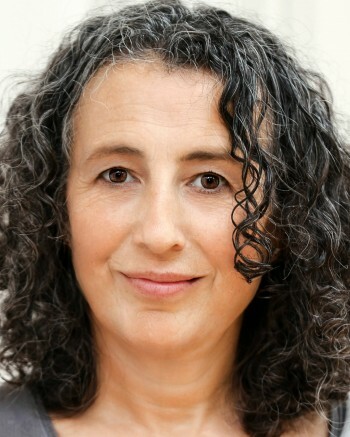 Wendy Sykes has been teaching for 16 years and practicing since the 1980s. 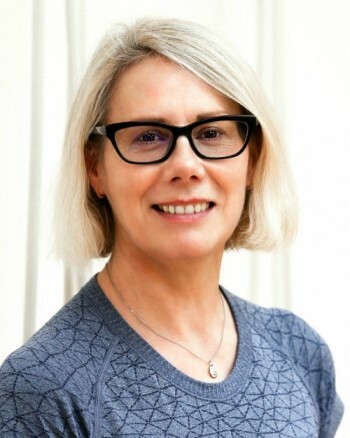 She takes classes for general and beginner levels on Tuesday and Saturday mornings and a general class on Tuesday evening at 8.00. 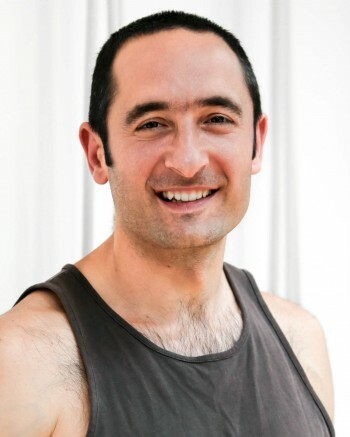 Darren Bloom qualified as an Iyengar yoga teacher in 2005 and teaches an intermediate class on Thursday evening at 8.00. Deborah Perlin has been practicing yoga since 2005. She teaches the Tuesday morning beginners class 11.15 to 12.45 and an hour long class for beginners on Wednesday starting at 6.45. 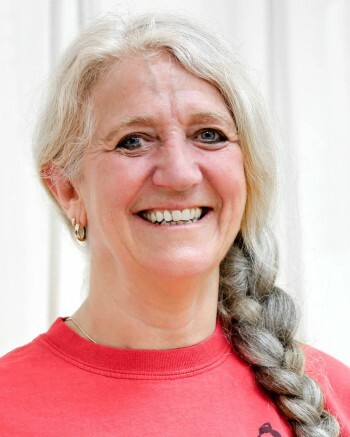 Fran Nixon qualified as a Iyengar teacher in 2006. She takes the class for beginners and over 50s on Wednesday morning. 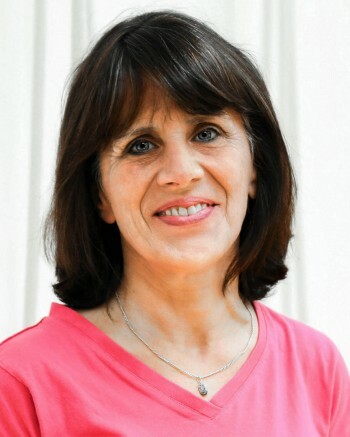 Korinna Pilafidis-Williams has been practicing Iyengar yoga since 1983 and started teaching in 1995. She is especially interested in remedial yoga as well as teaching children and teenagers. She teaches a class for 13-18 year old students on Thursdays evening at 5.00. 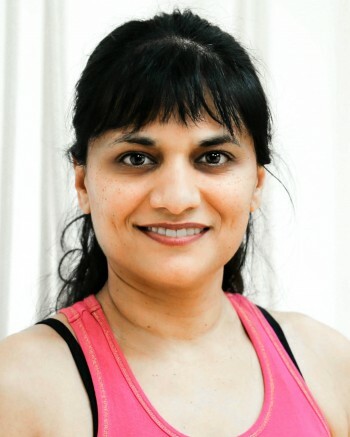 Nita Shah began practicing yoga in the 1990's and has been teaching since 2004. She teaches a general and beginner level class at 6.15 on Thursday evening and a restorative/pranayama class held twice on month on Sundays. 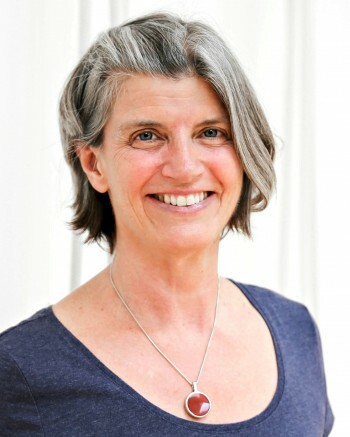 Tessa Bull has been practicing Iyengar yoga since 1980 and qualified as a teacher in 1999. She has a keen interest in the remedial aspects of Iyengar yoga and assists in the yoga therapy class on Monday mornings. 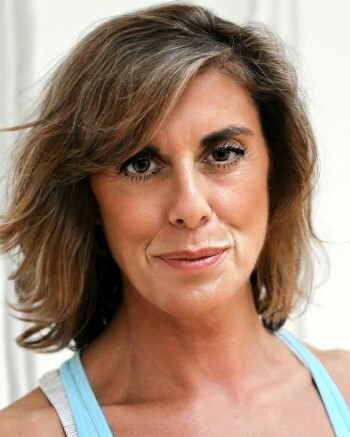 On Thursday mornings she teaches a general level class at 9.45 and a post therapy class at 11.30. 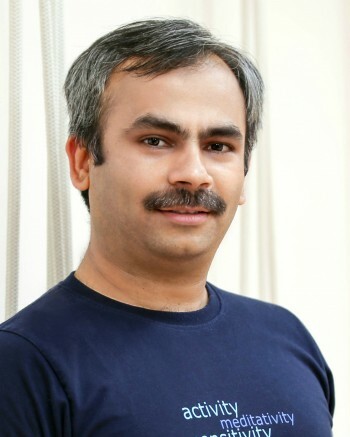 Uday Bhosale has been learning yoga under the direct guidance of Guruji, Prashantji and Geetaji at the Ramamani Iyengar Memorial Yoga Institute (RIMYI) in Pune since 1999. He has taught classes at the Institute (children, beginners and intermediate) as well as assisted in Geetaji’s classes and medical classes.